The Beatles (Invite you to take a Ticket to ride) 7th June, 1965, recorded 26th May, 1965 2:30-6:00 p.m. Number 1 Studio, Piccadilly Theater, London. 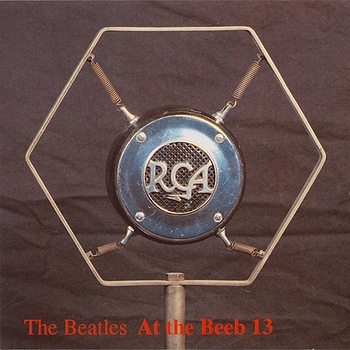 The Beatles' last BBC programme featuring songs specially recorded for the show. Presenter: Denny Piercy. New Musical Express(NME) 1964-1965 Annual-Poll Winners "All Star Concert", performed live April 11th, 1965, Empire Pool, Wembley, England. New Musical Express(NME) 1963-1964 Annual-Poll Winners "All Star Concert", performed live April 26th, 1964, Empire Pool, Wembley, England.